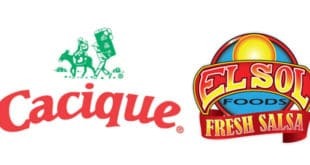 The possible presence of plastic material, contamination risk with Salmonella, E. coli, and Listeria, and a mislabeled error, prompt the recall of six different food products during the last 48 hours. The Food and Drug Administration and the Department of Agriculture posted the product recalls after the companies announced the decision to take the items from the market because of the potential health risk for the consumers. Foster Poultry Farms, a Farmerville, La. 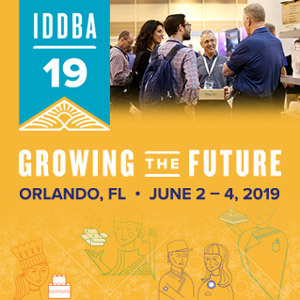 establishment, is recalling approximately 131,880 pounds of frozen, ready-to-eat breaded chicken patty products that may be contaminated with foreign materials, specifically plastic, the U.S. Department of Agriculture’s Food Safety and Inspection Service (FSIS) announced. The products subject to recall bear establishment number “P-33901” inside the USDA mark of inspection. These items were shipped to distribution centers in Alaska, Arizona, California, Utah and Washington. 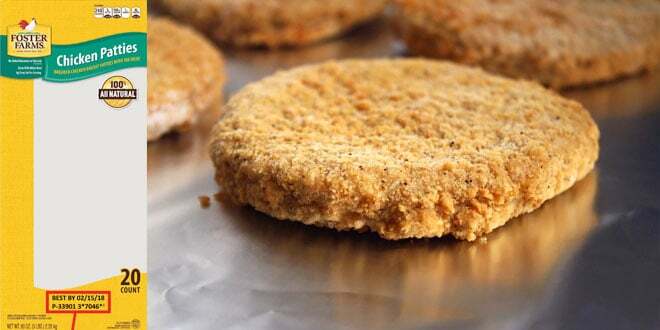 The problem was discovered when the firm received three consumer complaints on March 22, April 3, and April 15, 2017 reporting foreign materials in the chicken patty products. The foreign materials were pieces of clear, soft plastic that originated from the establishment’s packaging materials. Baraka Bakery and Grocery, a Nashville, Tenn. retail firm, is recalling an undetermined amount of ground beef products that may be adulterated with E. coli O157:H7, the U.S. Department of Agriculture’s Food Safety and Inspection Service (FSIS) announced today. These items were sold to consumers at the firm’s retail location in Tennessee. 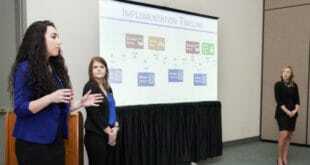 The problem was discovered through routine FSIS retail sampling. There have been no confirmed reports of adverse reactions due to consumption of these products. coli O157:H7 is a potentially deadly bacterium that can cause dehydration, bloody diarrhea and abdominal cramps 2–8 days (3–4 days, on average) after exposure the organism. Consumers with questions regarding the recall can contact Nasser Yousef, Owner, at (615) 525-7111. Phoenix Food, LLC (the company) of Canton, Texas announced it is voluntarily recalling select Dip Trio Mixes due to the potential presence of Salmonella in the seasoning packet. This voluntary recall is the direct result of a supplier’s recent recall of jalapeno powder that could contain Salmonella. Although no Salmonella was found in the jalapeno powder supplied to Phoenix Food, the company has decided to recall these products out of an abundance of caution. The Dip Trio Mix contains a dry mix packaged in a plastic barrier bag labeled “Jalapeno Bacon”. The bag is inserted into a red box entitled Dip Trio Mix. Specific lot codes: K110420161, K111220161 & K111120161, located on the top of the box, are the products affected by this recall. 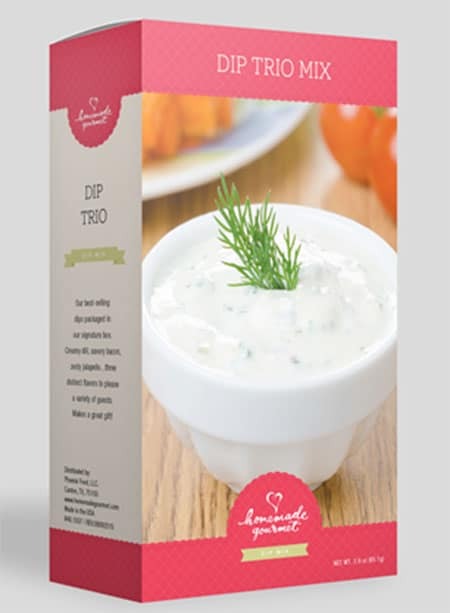 The Dip Trio Mixes were distributed nationwide under the Homemade Gourmet Brand through distributors and on-line sales. Customers who purchased these recalled products should dispose of the product. To receive a full refund or replacement product of their choice customers may email the company at food@phoenixfoodco.com or call 800-903-9473, select option 1, Mon-Fri, 9 a.m. – 5 p.m. CST. LORDS ORGANICS is recalling Ginger Powder Product from AGF Organic Veda, because it has the potential to be contaminated with Salmonella, an organism which can cause serious and sometimes fatal infections in young children, frail or elderly people, and others with weakened immune systems. This problem is on the Organic Veda’s Ginger Powder product that has Batch No: A324DGRP, MFD: AUG 2015, Best Before: July 2017 in 16 Oz clear jar with red color lid, manufactured by AGF Ltd. 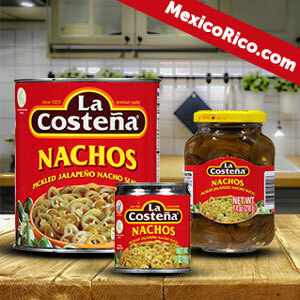 The recall was as the result of a voluntary recall program by the company as learnt by sampling that the finished products contained the bacteria in that batch. 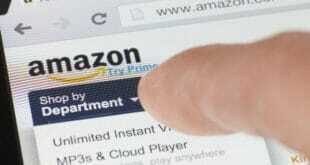 The company has ceased distribution of the product as precautionary measure and the company continue their investigation as to what caused the problem. Consumers who have purchased Organic Veda Ginger Powder with the above stated batch are urged to return it to 7670 N Hollywood Way- A28, Burbank, CA 91504 for a full refund. Consumers with questions may contact the company at phone 818 495 8500 between 8:00 am and 5:00 pm PST and email sales@organicveda.com. Our Local Bounty of Rogue River, Oregon is recalling 312 (8.5oz) containers of the Farming Fish brand Organic Basil Pesto with Watercress, because it has the potential to be contaminated with Listeria monocytogenes, an organism which can cause serious and sometimes fatal infections in young children, frail or elderly people, and others with weakened immune systems. 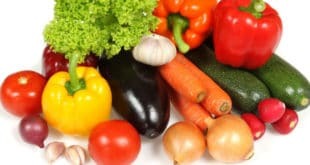 Listeria infection can induce short-term symptoms such as high fever, severe headache, stiffness, nausea, abdominal pain and diarrhea and among pregnant women can cause miscarriages and stillbirths. 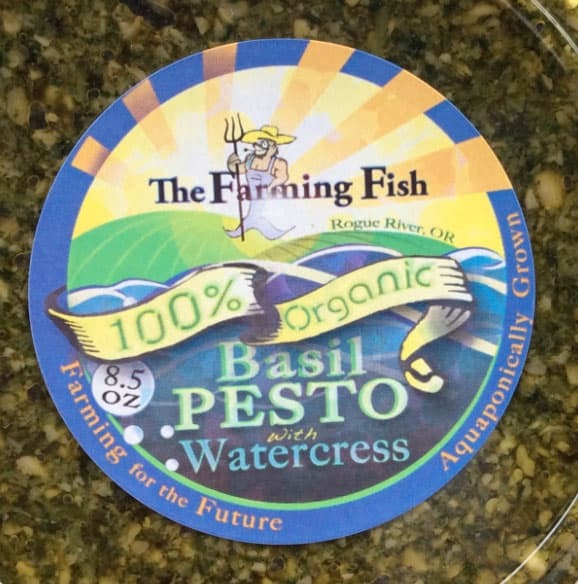 The Basil Pesto with Watercress, UPC 7 23175 33586 8, was distributed in retail stores in Oregon. The affected product was packaged in 8.5 oz. plastic deli containers and has the enjoy or freeze by dates of 4/30/2017. As an additional precaution, we are also recalling product with the enjoy or freeze by dates of 5/6/2017, 5/13/2017, and 5/20/2017. The recall was the result of a routine sampling program. Consumers who have purchased affected products should not consume the product and are urged to return it to the place of purchase for a full refund. Consumers with questions may contact the company at 541-582-0415. Urban Remedy is voluntarily recalling Non-Dairy Spiced Golden Milk that was mislabeled as cold pressed apple juice. The products were sold in select Whole Foods Market stores in Arizona, California and Nevada and contained tree nut (cashew) allergens that were not listed on the product labels. People who have an allergy or severe sensitivity to tree nuts run the risk of serious or life-threatening allergic reaction if they consume these products. All affected products have been removed from store shelves. The products were packaged in 16 oz. plastic bottles with Whole Foods Market labels and best-by dates of May 7, 2017. The products can be identified by the UPC code 1337702154.